Django Paris is the inaugural James A. and Cherry A. Banks Professor of Multicultural Education and director of the Banks Center for Educational Justice in the College of Education at the University of Washington. 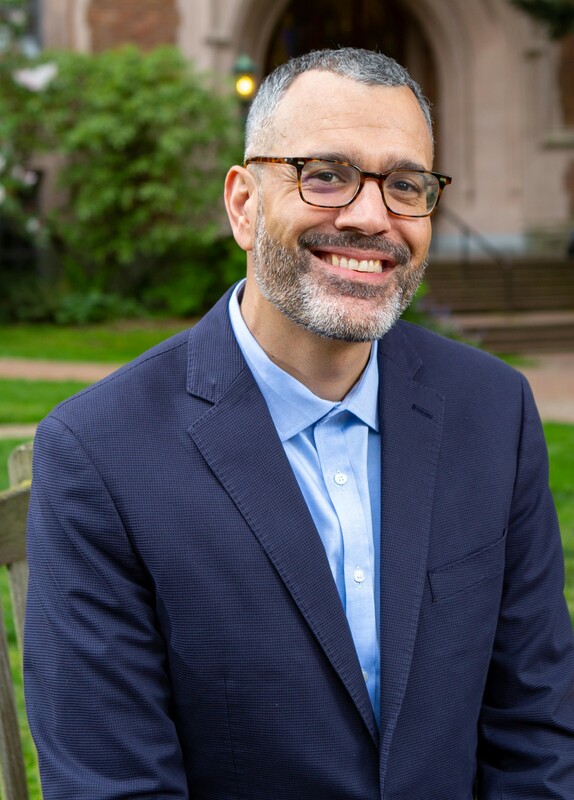 His teaching and research focus on understanding and sustaining languages, literacies, and lifeways among Indigenous, Black, Latinx, Asian and Pacific Islander students in the context of social change and revitalization. He is particularly concerned with educational and cultural justice as outcomes of inquiry and pedagogy. Paris is author of Language across Difference: Ethnicity, Communication, and Youth Identities in Changing Urban Schools (2011), and co-editor of both Humanizing Research: Decolonizing Qualitative Inquiry with Youth and Communities (2014) and Culturally Sustaining Pedagogies: Teaching and Learning for Justice in a Changing World (2017). He has published in many academic journals, including the Harvard Educational Review and Educational Researcher.